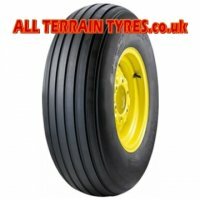 The MULTIRIB tyre is widely used on wheelbarrows, farm implements and garden trailers. 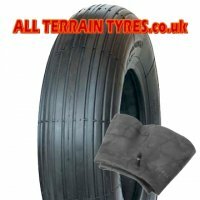 It offers a low rolling resistance and will not damage delicate turf or lawns. 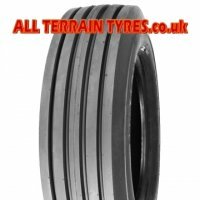 Please also view our Multirib Hayturner Tyres section for more sizes.